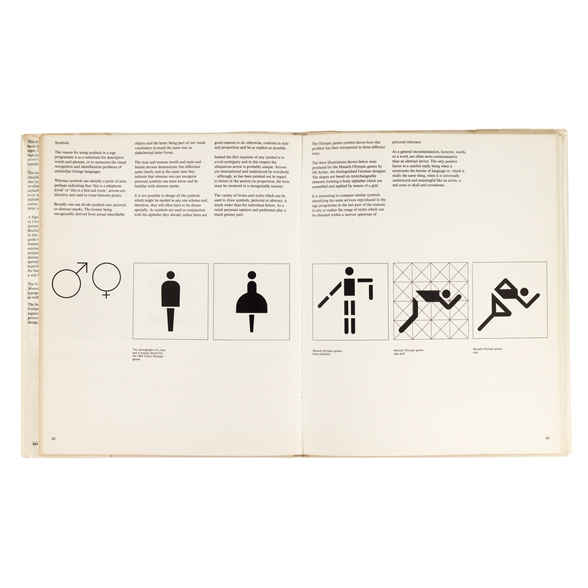 I'm on the look out for a really good comprehensive Wayfinding book to get into. 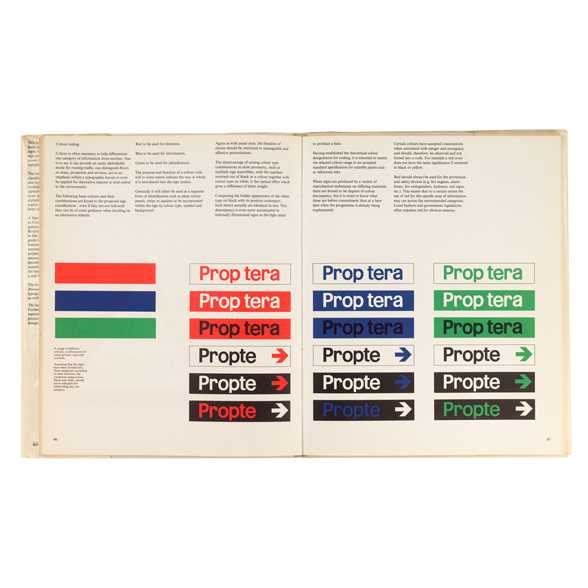 As of yet I've not had to undertake a Wayfinding project on my own (previous studio I worked at did have a fairly large one – But I wasn't overseeing it or really that involved). As of yet one of these projects hasn't cropped up – However I feel like its a matter of time.. As I start to do more projects for Galleries / Museums etc. Any recommendations would be great – Thanks! 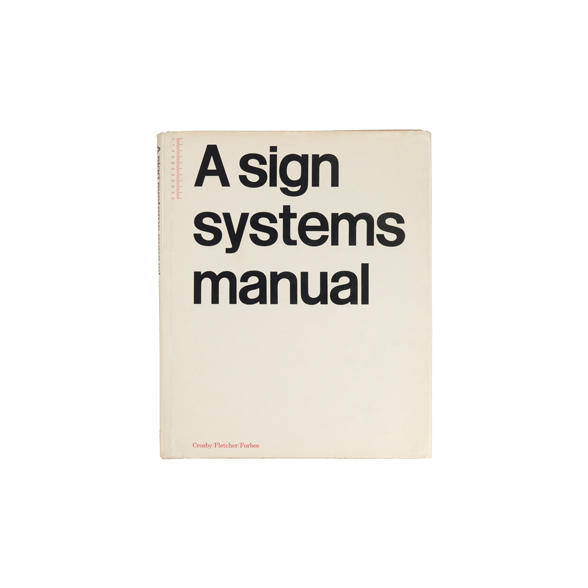 You should have a look at A Sign Systems Manual by Theo Crosby, Alan Fletcher and Colin Forbes. 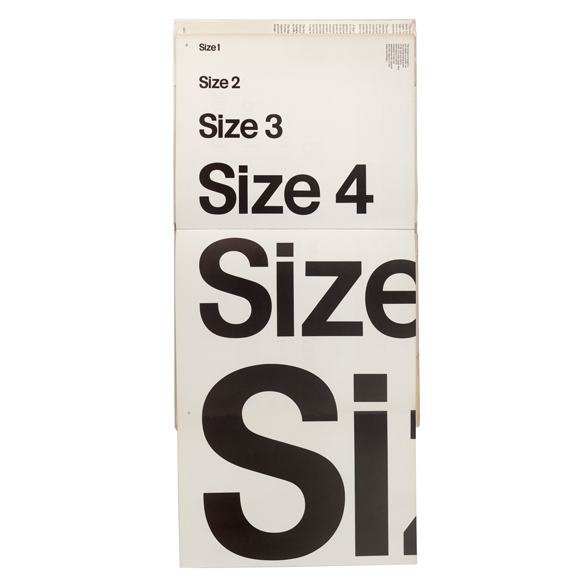 You can find it on eBay and Amazon. It's from the 70s and fairly expensive but well worth the money.